British Dialect . doomed; fated to die. Chiefly Scot. appearing to be under a spell; marked by an apprehension of death, calamity, or evil. supernatural; unreal; enchanted: elves, fairies, and other fey creatures. being in unnaturally high spirits, as were formerly thought to precede death. whimsical; strange; otherworldly: a strange child with a mysterious smile and a fey manner. 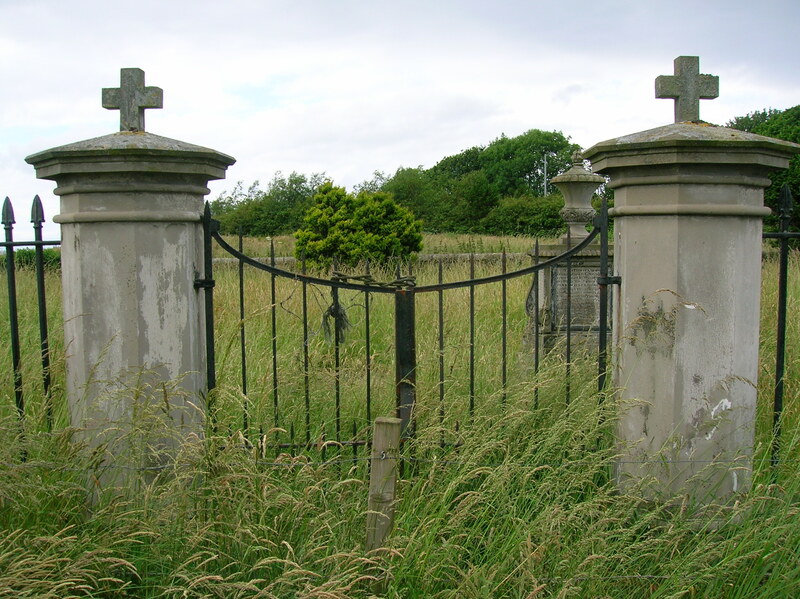 Photo Source: Roger Griffith, English: Fairfield cemetery garden gates, Monkton, Ayrshire, Scotland.